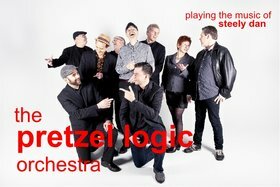 The Pretzel Logic Orchestra is Canada's live tribute to Steely Dan and a labour of love for its nine members. 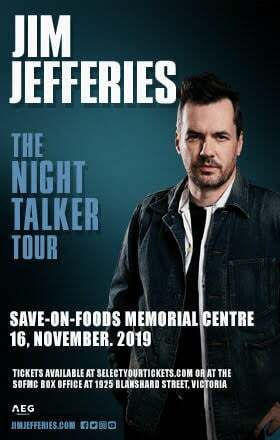 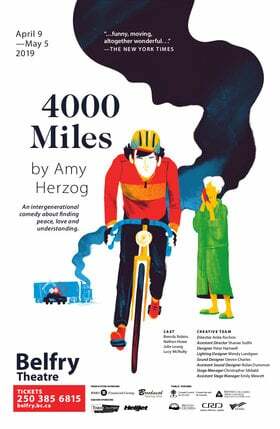 These guys have the chops it takes to interpret the complex and quirky material of the iconic 70's songwriting partnership of Donald Fagen and Walter Becker. 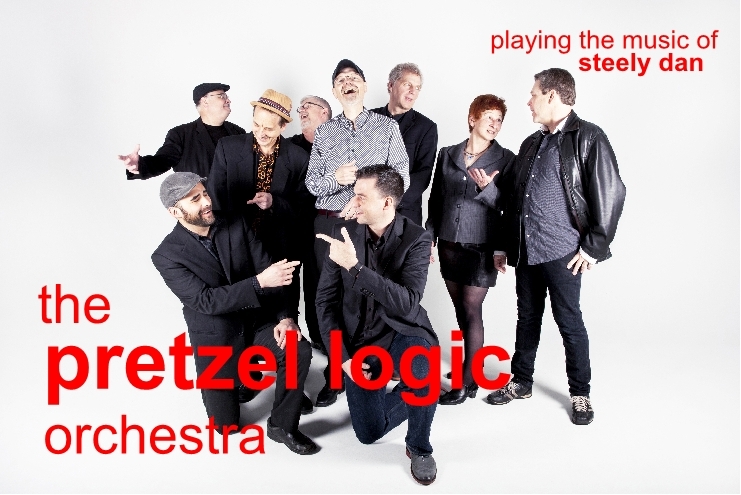 The Pretzel Logic Orchestra's big, cool, guitar- and horn-driven sound evokes the hip, urban culture that underlies these unforgettable songs.